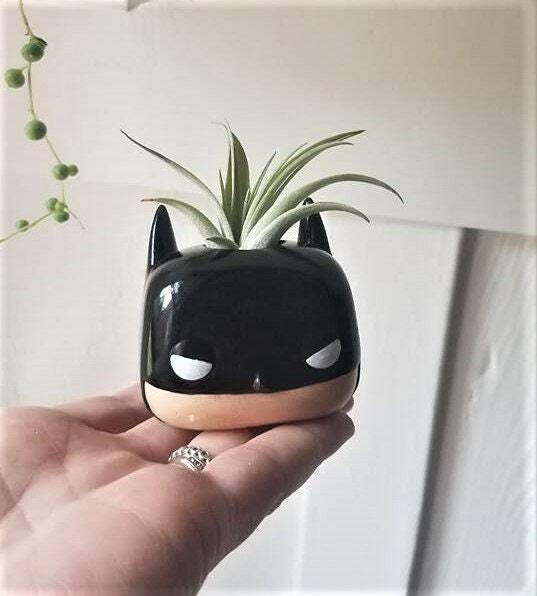 Everyone knows someone who loves Batman! 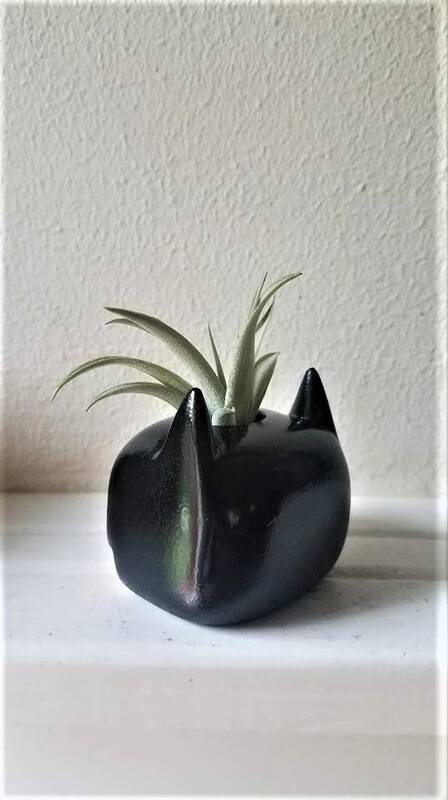 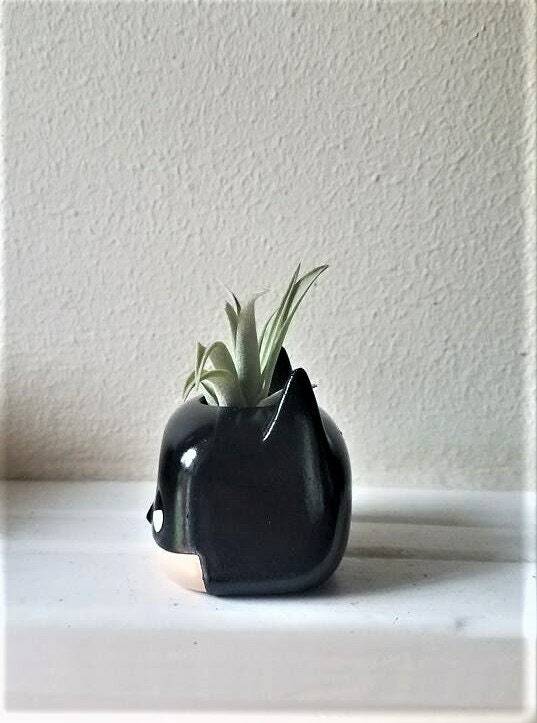 I make each one of the air plant holders from scratch. 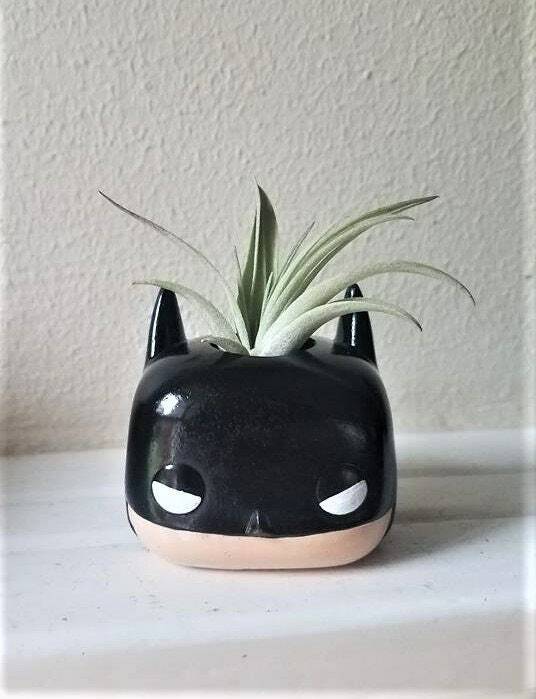 You can choose the style / finish of your Batman... old school blue mask or black as shown!